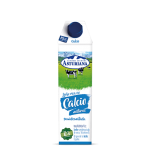 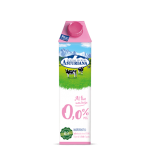 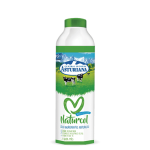 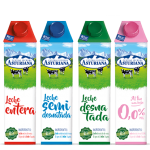 Central Lechera Asturiana yogurts are made with the best fresh milk, 100% natural ingredients and nothing else. 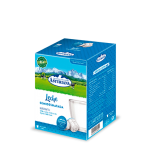 Try them and enjoy the flavour and freshness of our yogurts in all their varieties! 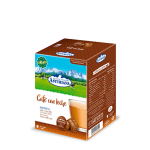 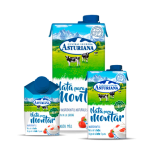 Central Lechera Asturiana natural yogurts are available in your supermarket in individual format or in convenient packs of eight units. 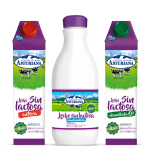 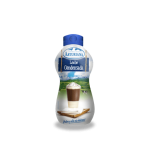 Try the Central Lechera Asturiana yogurts in the all-natural version to enjoy a unique creaminess and flavour. 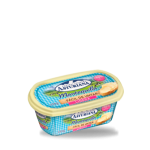 And, of course, the yogurts come in a multitude of flavours: strawberry, lemon, vanilla, fruit salad… whichever one you choose, you will love it! 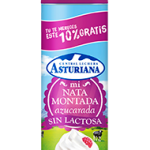 If you are looking for something new, enjoy the flavour of the best Central Lechera Asturiana two-layer yogurts, combined with delicious fruits and nuts (apricot and almond, raspberry and pomegranate, banana and walnuts, etc.). Dip the spoon to the bottom of the tub and enjoy the contrast of textures with an incredible flavour. Central Lechera Asturiana also thinks of those who like to take care of their figure without giving up the flavour. 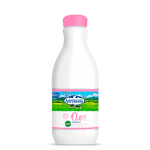 Enjoy the traditional skim yogurts on their own or combined with pieces of the best fruits: strawberries, apples, peaches, pears, etc. 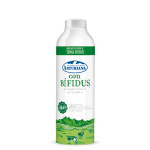 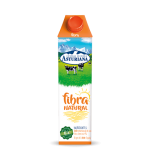 The Central Lechera Asturiana yogurts with bifidus also offer the best yogurt flavour with the benefits of bifidus. 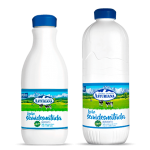 An extra contribution of probiotics helps you to take care of your intestinal transit and your digestive health. 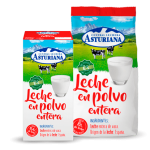 Central Lechera Asturiana wants everyone to enjoy all the flavour and freshness of its yogurts. 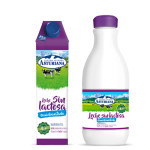 That’s why you can also find a range of Central Lechera Asturiana lactose-free yogurt, perfect for lactose intolerant people who don’t want to miss out on the best flavour. 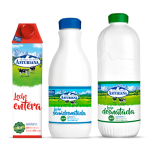 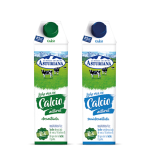 Look for them in the yogurt section of your supermarket and enjoy!Central Lechera Asturiana yogurts are made with the best fresh milk, 100% natural ingredients and nothing else. 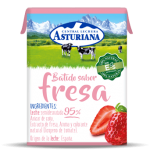 Try them and enjoy the flavour and freshness of our yogurts in all their varieties! 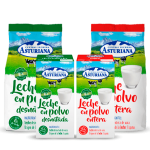 Central Lechera Asturiana natural yogurts are available in your supermarket in convenient packs of eight 125-g tubs. 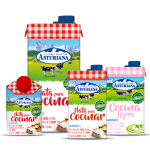 Try the Central Lechera Asturiana traditional natural yogurts to enjoy a unique creaminess and flavour. 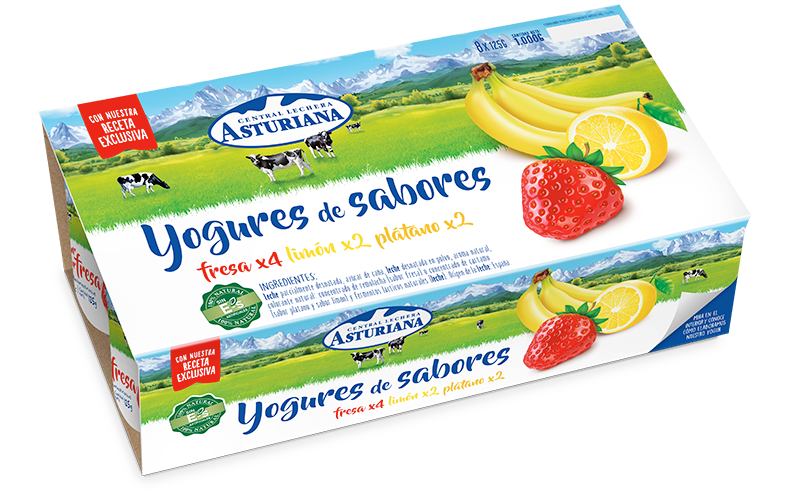 And, of course, the yogurts come in a multitude of flavours: strawberry, lemon, banana, fruit salad, coconut… whichever one you choose, you will love it! 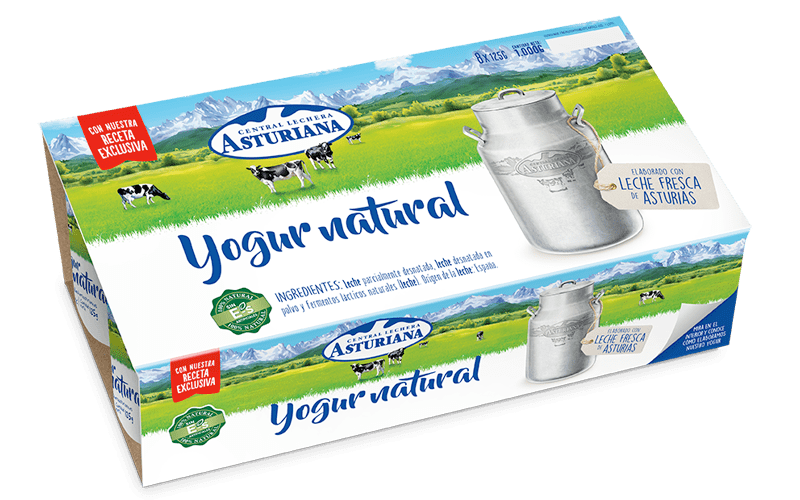 If you are looking for something new, enjoy the flavour of the best Central Lechera Asturiana yogurt delights with fruit, combined with delicious fruits and nuts: raspberry and pomegranate, mango and mandarin and banana and walnut. 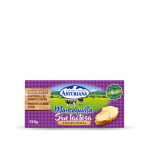 Dip the spoon to the bottom of the tub and enjoy the contrast of textures with an incredible flavour. 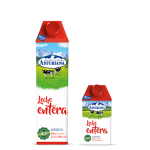 Central Lechera Asturiana also thinks of those who like to take care of their figure and still enjoy a great flavour. 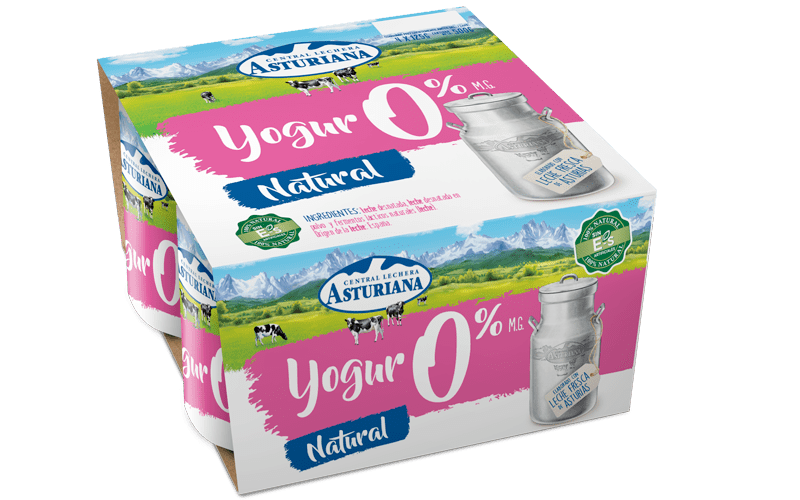 Enjoy these 0% fat yogurts in your favourite all-natural flavour or combined with pieces of the finest fruits: peach, pear and cinnamon or pineapple and coconut. 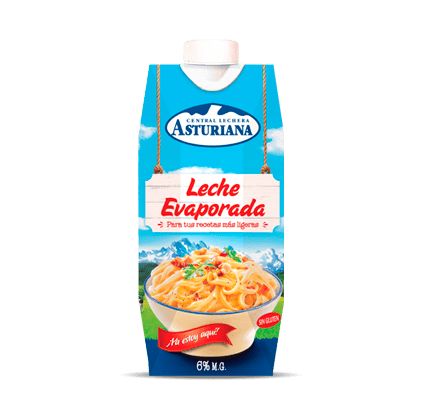 Would you like a delicious surprise? 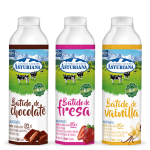 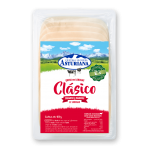 The new range of Flavours of Asturias yogurts combines our best yogurt with the traditional flavours of the region. 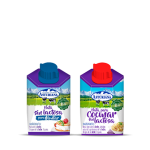 Yogurt with cider, rice pudding flavour yogurt and ‘casadielles’ pastry fritter flavour yogurt. 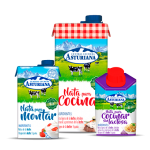 Taste Asturias by the spoonful! 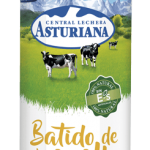 Central Lechera Asturiana wants everyone to enjoy all the flavour and freshness of its yogurts. 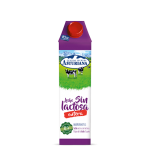 That’s why you can also find a range of Central Lechera Asturiana lactose-free yogurts, perfect for lactose intolerant people who don’t want to miss out on the best flavour. 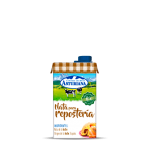 Look for them in the yogurt section of your supermarket and enjoy!